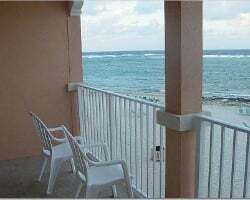 The new *Morritt's Tortuga Seaside* resort is a five story building with a structure featuring six inch concrete walls and floors for optimum peace and privacy. 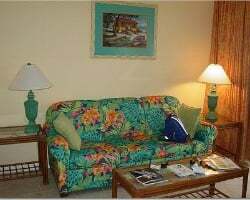 The building is equipped with spacious, newly furnished and beautifully decorated suites harboring spectacular ocean views. The Seaside has a choice of 1 bedroom, 2 bedroom and 3 bedroom villas with a 2 bedroom townhouse option! Enjoy the great ocean side location of this paradise getaway in the Tortugas. Seaside resort is also part of the Morritt's Tortuga Club Association of Members. Great resort with stunning views of the ocean! Floating week of your choice! Inquire for details! Beautiful ocean view suite! RTU in perpetuity! Buyer May Receive A Title Fee Credit, Inquire For Details! Gorgeous Oceanfront unit! RTU until 2105! Buyer may receive a title fee credit, inquire for details! Suite has a beautiful oceanfront view! Get to choose your dates each year! Buyer May Receive A Title Fee Credit, Inquire For Details! 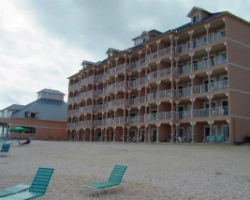 Beautiful oceanfront resort! Pick your dates with an annual floating week! Buyer may receive a title fee credit, inquire for details! Price Negotiable! 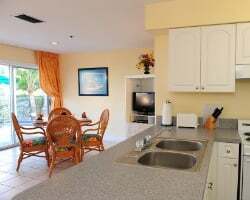 2 bedroom oceanfront townhouse villa! Yearly usage in Red season week with RTU through 2102! Make an offer! Come to the beautiful Caymen Islands! Floating week! Buyer may receive a title fee credit, inquire for details!